Protective Netting – Norplex Inc.
Our protective netting lessens the risk of damage during handling and storage. 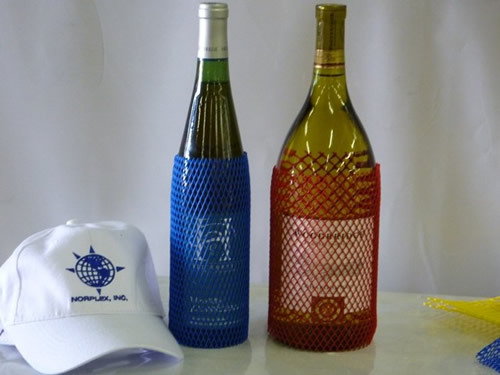 Norplex, Inc. manufactures a vast array of Protective Sleeves for packaging, handling and processing applications. Our Protective Sleeves are designed to protect items against wear and damage caused by contact events during handling and storage in the warehouse or during the shipment of parts packaged without protection. Protective netting sleeves are essential for the protection of parts after manufacture or during transportation. An extruded (non-woven) material manufactured expressly for protective “sleeving” of machined parts and other delicate items. Reduce damage up to 70% in storage and shipment or parts. Use on metal rollers, furniture legs, glass, small parts, bearings, etc. Cost effective protection for small and large companies. 10 colors for ease of identification of parts. 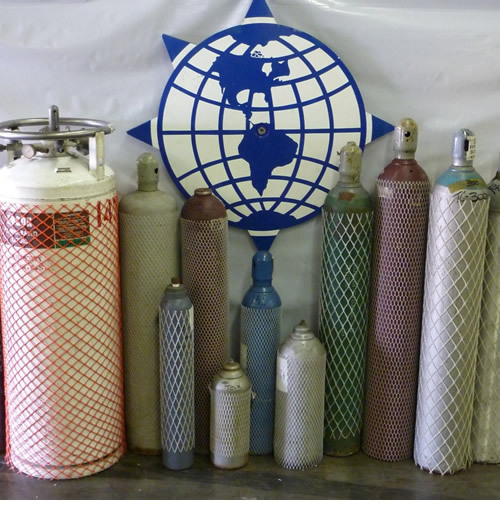 Choose from multiple grades and sizes to meet any part requirement.